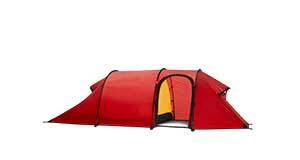 The ideal 2 person tent anytime both great strength and light weight are of equal importance. 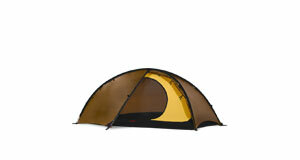 The ideal 2 person tent for trips where great strength, light weight and maximum storage space share the top priority. 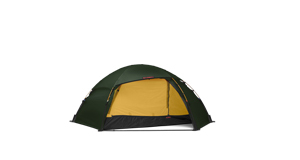 The single entrance and extended vestibule offer an excellent blend of extensive storage space, extra comfort, and low weight. An exceptionally strong, very roomy 2 person tent, built for the harshest conditions. 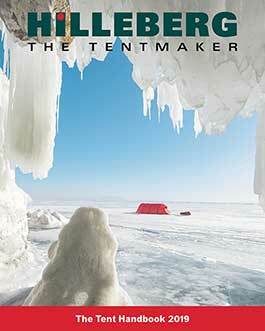 A supremely strong and roomy 2 person dome tent built for the harshest conditions, and boasting fully free standing construction with integrated vestibules. 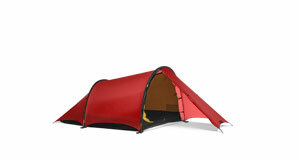 A marvelously spacious 2 person tent, offering superb comfort in a lightweight package. 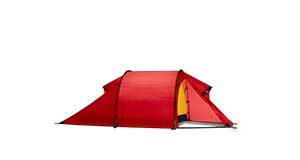 The ideal 2 person tent for trips where light weight, extra storage space, and comfort are of equal importance. 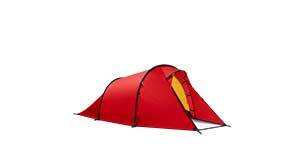 One of the lightest, true all season, 2 person tents available. 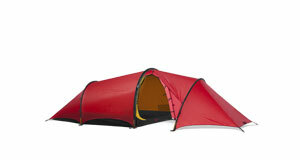 The ideal 2 person tent for trips where both the lightest weight and greater storage space are of prime importance. 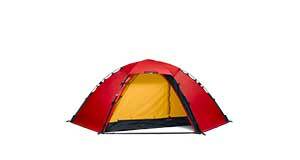 A fully free standing 2 person all season tent with integrated vestibules that is also remarkably lightweight. 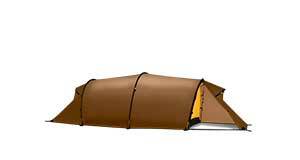 A very lightweight approach tent that will stand up to the toughest conditions. A 2 person, three season tent built specifically as a super light model for mobile adventures in warmer and snow-free conditions. 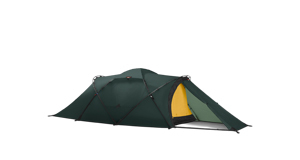 The ideal three season, 2 person tent for trips where super light weight is the highest priority, but where greater storage space is a necessity. 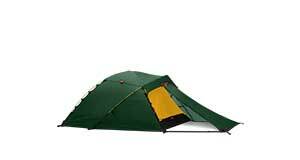 An amazingly lightweight three season, 2 person all-around tent. 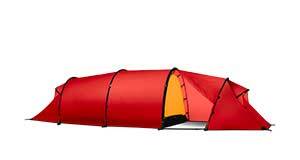 A very simple, very light and highly versatile three-season tent.